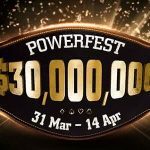 Party Poker´s next Powerfest series will take place from 31st March to 14th April and consist of 255 tournaments guaranteed for more than $30 million. 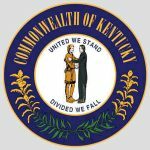 A bill to regulate online poker, sports betting and fantasy sports in the state of Kentucky looks like it’ll be scratched and won’t be in play until next year. Online gambling regulation in Michigan moved one step closer to becoming a reality after a House committee voted 13-1 in favor of the measure on Tuesday. 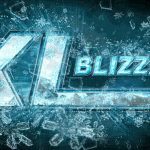 888Poker is giving players the opportunity to satellite into its $20,000 XL Blizzard Mini Opening Event and $500,000 XL Blizzard Main Event for free. 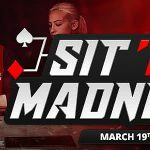 For a limited time only, BetOnline Poker is running an exciting new Sit & Go game themed around the NCAA´s annual “March Madness” basketball tournament. 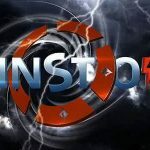 Building on the popularity of its Spins games, Party Poker is launching a new “SpinStorm” promotion on Monday in which players can claim up to $1,500 in cash. 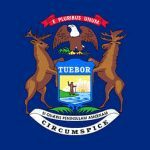 The approval of online poker and gambling regulation in the state of Michigan is looking favorable following a committee hearing on March 12. 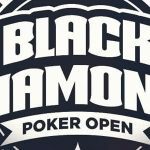 The Winning Poker Network´s Venom event will be a multi-day tournament, with satellite qualifiers automatically seated at the beginning of a rescheduled Day 1A. 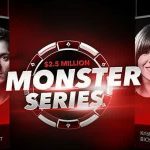 Party Poker´s popular Monster Series make a welcome return on Sunday, giving players 194 opportunities to win a share of more than $2.5 million in prize money. 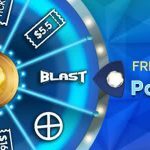 888Poker is giving players the opportunity to win free prizes every day by simply logging into their accounts and spinning the Poker Roulette Wheel. 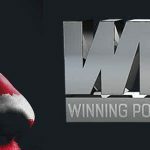 Bovada Poker´s annual tournament series will take place between 1st and 31st March, with an extra $108,000 guaranteed special event scheduled for this Sunday. 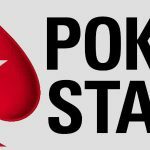 Party Poker has added a $1 million guaranteed tournament to tonight´s MTT schedule is response to a proposed boycott of PokerStars by more than 200 players.